Discover everything you need at Eon Grand Apartments. 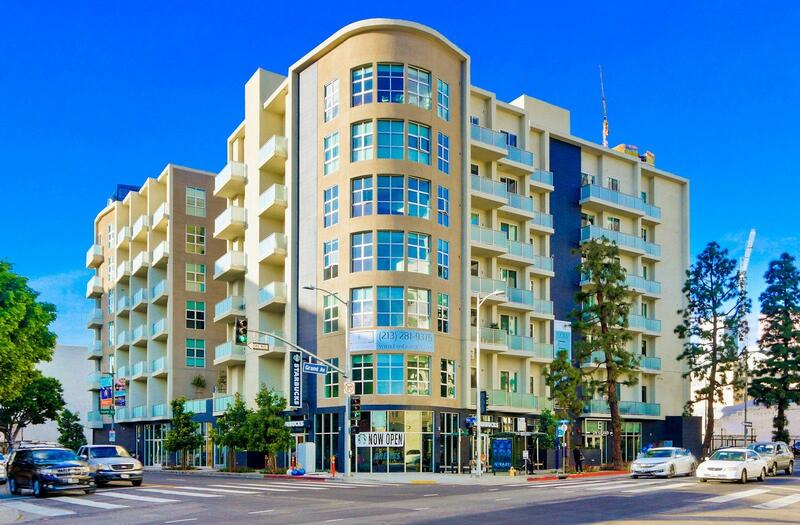 Our pet-friendly apartments in South Park, Los Angeles CA offer a range of enticing amenities sure to suit your needs. Call today and schedule a tour to see our exceptional amenities in person!